What Is The Best Type Of Cotton For Bed Sheets? When you go shopping bed sheets, you may find different labels on them such as 100% cotton, or Egyptian cotton etc. 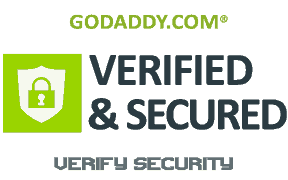 These terms may be confusing at the first time, but they are amazingly easy to understand. 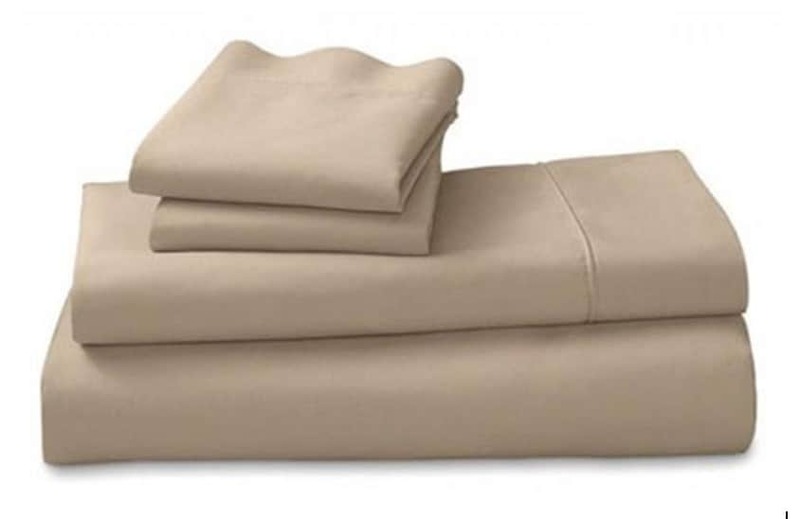 Bed sheets made of cotton material are considered the simplest yet luxurious product. Cotton has long been called the “king” when it comes to bed sheets. In other words, it means that cotton sheets are the best. What are the different types or styles of cotton bed sheets? There are various reasons that cotton is considered the best fabric for bed sheets. The caring/cleaning process of cotton sheets is very easy, practical and affordable. You don’t need to have special detergent or expensive dry-cleaning; instead, you only need a washing machine that runs on a normal cycle and a dryer for tumble-drying on low heat. 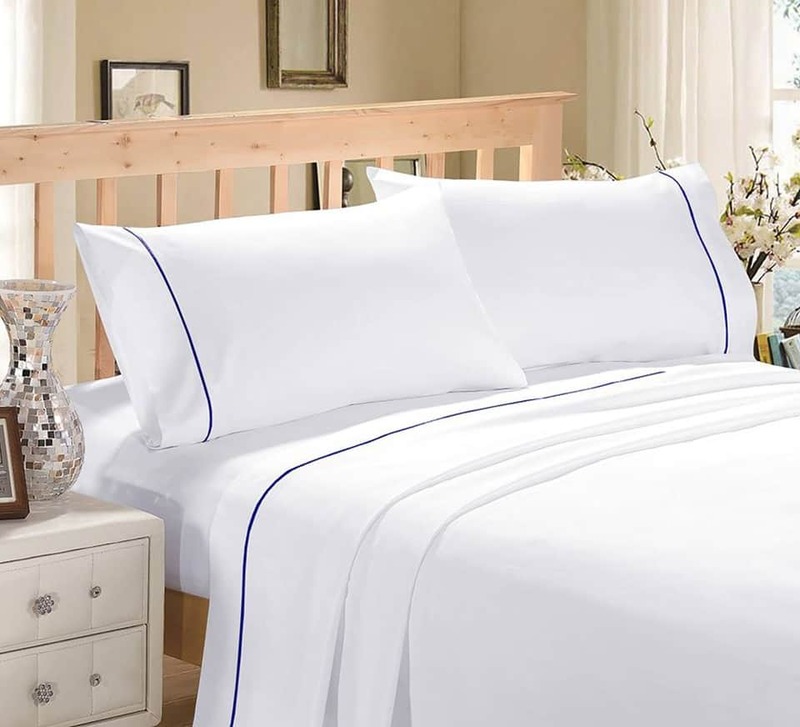 The different types of cotton sheets differ in respect of thread counts, durability and softness levels, etc. Bed sheets with a higher thread count are more luxurious. Cotton is a natural material that is breathable, durable and lightweight – the qualities that every one of us wants in our bed sheets. Also, cotton sheets have a natural moisture-wicking quality that makes it the best material for sleeping. Before going into the details of each of these types of cotton, it is better to understand the meaning of “cotton staple fiber”. Cotton staple fiber is closely related to the quality of cotton. In terms of textiles, “staple” refers to the length of the fiber. If the length of a fiber is long, it produces a soft, smooth and durable fabric. It means that the longer the fibers of cotton, the finest quality of the resulting fabric are produced. The quality of each type of cotton differs with respect to the length of their fibers. These cotton sheets are soft but they are not able to beat the feel of premier-quality cotton because of the low number of thread count. Standard cotton sheets do not have a silky feel of a higher thread count bed sheets like Egyptian cotton. Thread count means the number of threads used in one square inch of the fabric. If you have an inclination towards the higher thread count bed sheets, be prepared to spend more money. A normally recommended thread count for the standard cotton sheets is 400 to 500 because sometimes, higher thread count can feel firm. When purchasing bed sheets, choose 100% cotton material because when cotton is blended with other materials, it loses the quality of breathability and durability that the 100% pure cotton has. Due to the modern processing technology and lack of using chemicals during the weaving process, the standard cotton sheets with lower thread count has a soft and crisp feel. Egyptian cotton sheets are made from the natural extra-long staple fibers that are derived from Egyptian cotton plants that are grown in Egypt, India, and China. Due to the extra-long fibers that are weaved together to form a high-quality fabric, these sheets gain the ultimate softness. 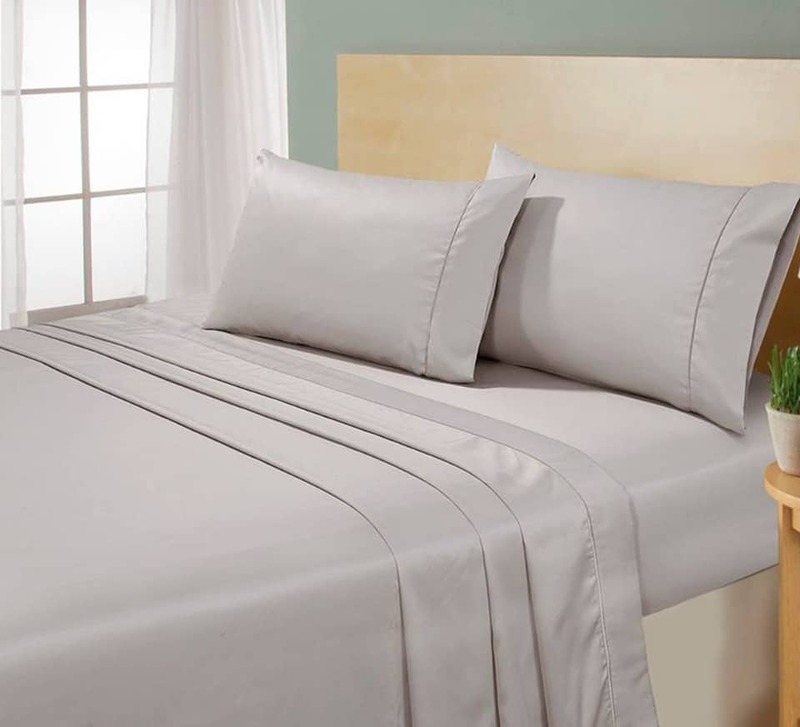 Usually, Egyptian cotton bed sheets are considered the most high-quality sheets. It has many benefits: a soft and smooth feeling like that of silk, no restrictive caring/cleaning process, retains the durability and softness even after washing, low shrinkage with machine washing, regulates body temperature (breathability), only type of cotton that has a durable lifespan and a thread count that can range from suggested 400 to 1500 count. With these benefits, it is not easy to decide to choose Egyptian cotton when you are buying bed sheets. If you want to go with something purely natural rather than harsh chemical or anything synthetic then choose high-quality cotton bed sheets and the Egyptian cotton is the best of them. This type of cotton sheets is manufactured from the fibers of the Pima cotton that is grown in the United States in Arizona and California. Pima cotton has above average long-staple cotton fibers that are weaved many times to produce sheets that are soft, smooth, dense and durable. Due to the natural fibers and smoothness, Pima cotton bed sheets are the right option for those who are seeking a comfortable sleep and also for those who want to live an organic lifestyle. Pima cotton is very good quality cotton. If you want to purchase bed sheets on an affordable budget but also want something that has higher in quality than the standard cotton, you can lean towards the Pima bed sheets. The word “Supima cotton” is created by combining the two words: “supreme” and “Pima” thus can be called as “superior Pima”. Supima cotton is known by the trademarked named for the Pima cotton to meet the highest quality standards. The Supima Association that regulates the quality specifications guarantees the actual purity of this type of cotton. Supima cotton has extra-long staple fibers that make the resulting fabric very much strong, soft, and durable. Supima cotton produces the premium quality cotton sheets that are not only pure but also provide excellent comfort and strength. Supima cotton can be more expensive than other types of cotton. The type of cotton bed sheets that you want to choose entirely depends on your personal preferences with your financial needs. Even, you can find such cotton sheets that are low-priced but good in quality and last longer. Look into the different features that are explained above for each type of cotton and also consider the thread count. Choose bed sheets that can easily fit into your budget or you can think of spending some more money than average. When we are spending one-third of our lives sleeping, shouldn’t it be a comfortable sleep? Just go to the online bedding brand to buy the new bed sheets. The Amsons Designs 100% cotton flat and fitted bed sheets are a perfect choice.